At Wireless Warehouse, we are always there when your BlackBerry becomes erratic in its workings or stops working altogether. We have one of the most comprehensive repair services in Canada. 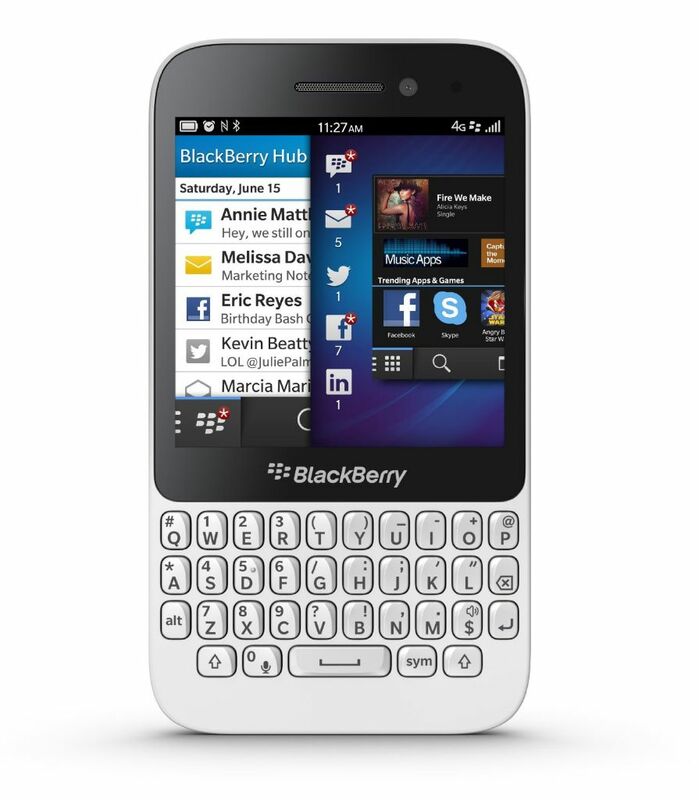 You can come to us to solve both hardware and software problems related to your BlackBerry handset. We are proud of our excellent service quality and known for our unerring eye for detail so that when your phone is repaired by us, you can be sure of an excellent job done. We will do all that is needed so that you can get your Blackberry back in your hands as quickly as possible.